In addition to providing the best kids’ birthday parties to the Central Coast, Newcastle and Sydney areas, Rock Sloth has adopted its very own Three-toed Sloth with the World Wildlife Fund (way cool!). We call him Fluffy. He loves pass-the-parcel, balloon dogs and cucumber sandwiches (often found at Christenings). He is brilliant with kids and we love bringing him to our toddler parties (ok… that one is a puppet… Real Fluffy lives in the Amazon and doesn’t like public transport). 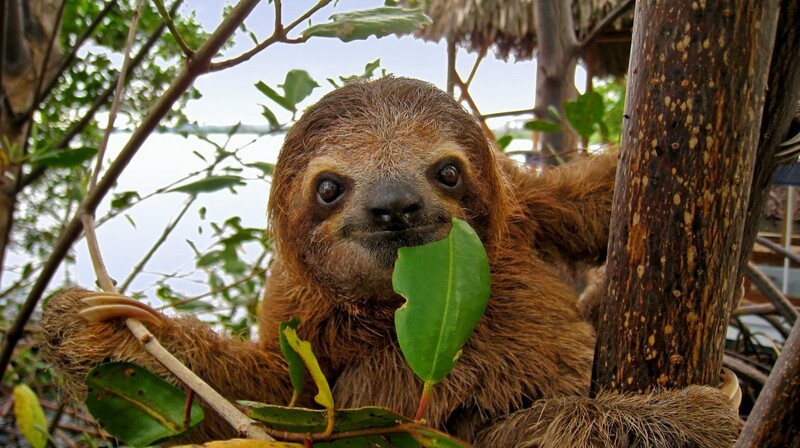 You can adopt your own fluffy sloth (or any one of a bunch of other amazing creatures) at the WWF page – gifts.worldwildlife.org. On a serious note- we here at Rock Sloth are invested in entertaining humanely and so we do not have a live rabbit (or any other live animal) in our shows. We do however have some adorable puppet pets who always get a great reaction!